Today was truly an amazing day at Lake Stevens! 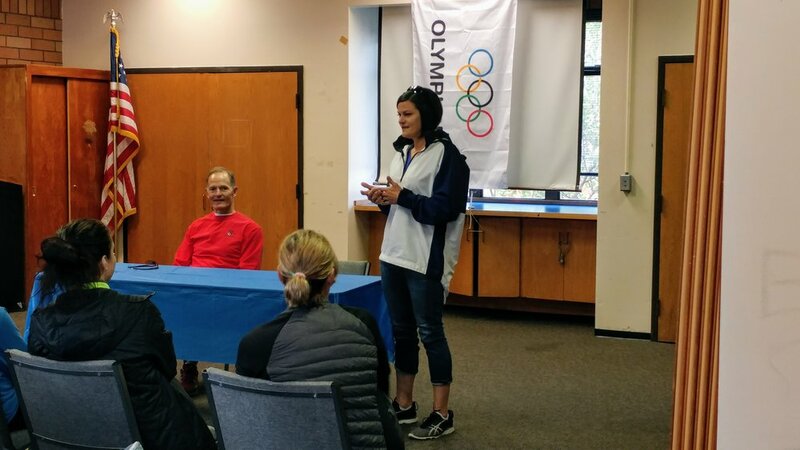 We were thrilled to host Olympian and World Champion Rowers Tom Hull and Angie Sievers as they shared their experience, stories, strategies and more on rowing and life, both so inspirational! 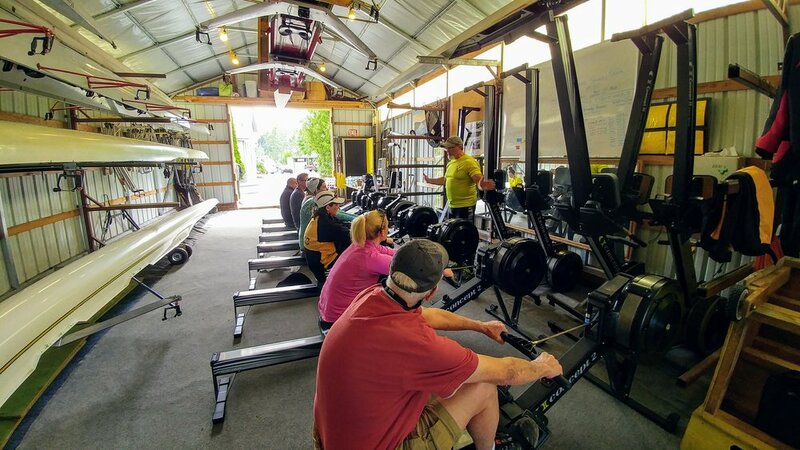 That was just the start to a full day of learn to row sessions, try rowing on the water and ending with a fun time of SUP lessons. 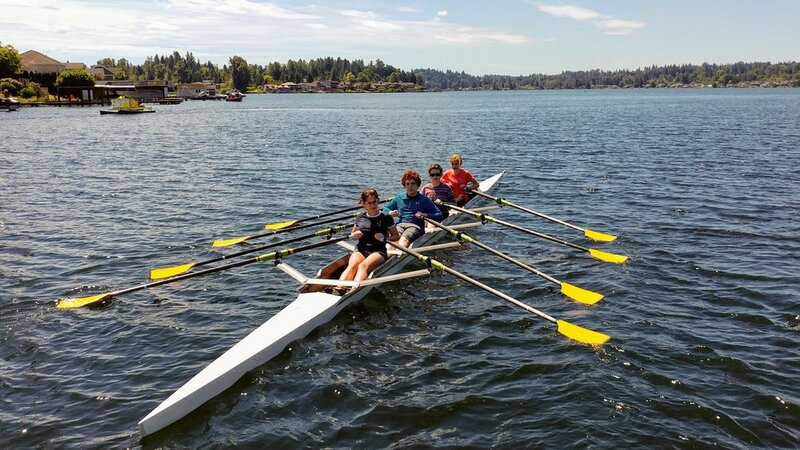 Thanks to all of the masters and youth rowers that joined from LSRC and a warm welcome to so many new rowers that are joining us for summer Learn to Row and Youth Summer sessions. Great kick off to the summer. Go LSRC!